The Mercedes-Benz C-Class has been in production for nearly 30 years. The first-gen model, the W202, followed the successful W201, better known to most as the Mercedes-Benz 190E. Since its introduction in 1993, there have been four versions of the C-Class, each building and improving on its successor. This month, Mercedes-Benz released a cool little video, breaking down a W202, slowly replacing the parts with those from the current W205 C-Class. The current C-Class was released back in 2014, though a refreshed model is hitting showrooms just about now. 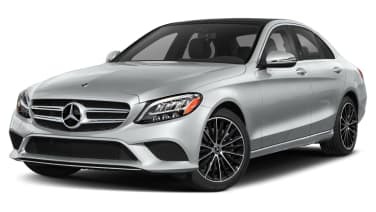 Since the CLA was introduced a few years back, the C-Class no longer needs to serve as the entry-level Mercedes, giving it a boost to comfort and refinement in exchange for a slightly higher base MSRP. The point of the video is to show that Mercedes-Benz has never stopped updating the car, building on what made the previous version so successful. While the pit crew in the video isn't actually swapping in one part for another, it is cool to see the W202 being torn down to its bare metal. Although the clean Bruno Sacco-led design still holds up well today, you can't say that about every C-Class (looking at you, W203). The W205 is arguably the best looking C-Class since the original. The 2019 refresh updates the front and rear fascias as well as the interior, with new seats and a new center console. 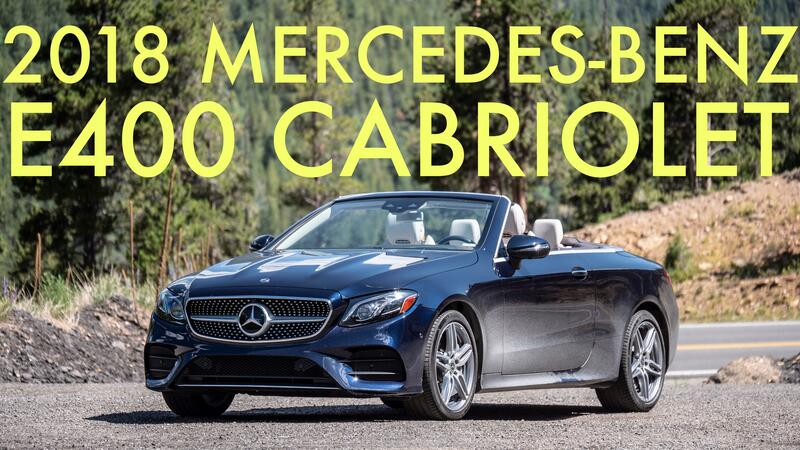 Check out our latest review of the 2019 C 300 and C 43 AMG right here.